Whether it’s a salty crunch or a decadent spoonful, we all have a vice (or three) that we just can’t resist. It’s the same thing each time. One look at a bag of chips or a bowl of M&M’s and all of a sudden we’re trapped in the Bermuda Triangle of junk food. There’s no denying the consequences of a junk food marathon. Despite the temporary flavour vacay, snacks that are high in unhealthy fat, sugar and salt do more harm than good. They cause your blood sugar levels to spike and then quickly fall (hence the infamous sugar crash), and can also lead to headaches, fatigue, bloating, gas, and irritability. Oh right, and that guilt you can’t seem to shake despite numerous sweaty spin sessions. These consequences are a big part of why we’ve crafted our healthy snacks to provide all of the satisfaction with none of the remorse. So the next time you’re jonesing for a junk food hit, turn to these nourishing swaps instead! 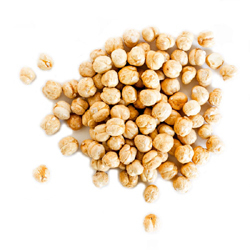 These little beans have in-your-face flavor and dare we say, even more crunch than the conventional chip. Low in saturated fat and cholesterol while high in fiber, protein, and manganese, they prove that size doesn’t matter. Nosh to your heart’s content. 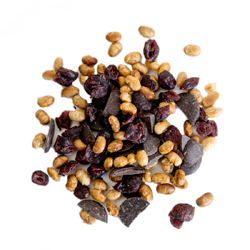 With dried cranberries, soy nuts, and high-quality dark chocolate, you’ll have the same sweet and satisfying bite as your chemical-filled counterpart. The dried cranberries and soy nuts in this snack are low calorie and a great source of dietary fibre, while the antioxidants keep your bod running smoothly. Have a Desire for Doughnuts? 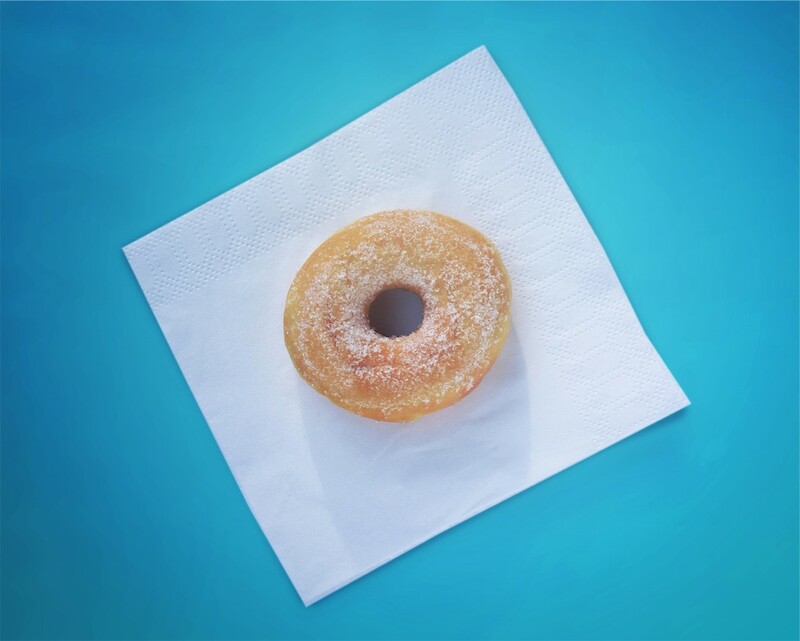 Put a (Apple) Ring on it! What’s not to love about pillow-soft dough that’s deep-fried and coated with sugar? 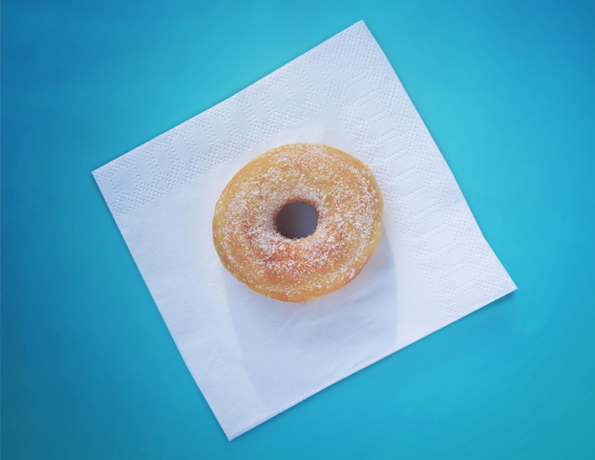 Well for starters, the overwhelming trans-fats, nutritionally-stripped white flour, and overload of sugar. Our Okanagan Apple Rings happen to have the same round shape, middle hole, and in our opinion, better flavour thanks to the natural sweetness from locally grown apples. They’re rich in vitamin B, C and antioxidants, while the pectin in these little rings of goodness helps reduce bad cholesterol. It can be hard to resist that tin of oatmeal chocolate chips cookies in the lunchroom, practically screaming your name as soon as the clock strikes three. But before you give in to temptation, remember you have April the Granola Girl by your side. 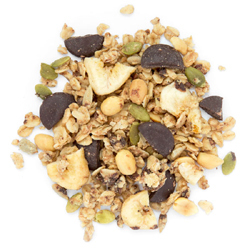 Made with organic ingredients, April’s PB Chocolate Granola is just as decadent and delicious as it sounds. In fact, it may put those cookies to shame. A couple handfuls and you’ll be good to go. There you have it, four of our most popular snack swaps. Wondering what the best swap is for your favourite junk food? 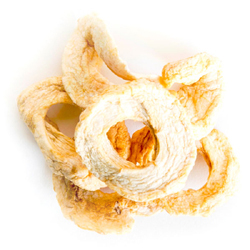 Tweet @mynakedsnacks and we’ll get our Snacksperts to offer healthful alternatives. Happy swapping!